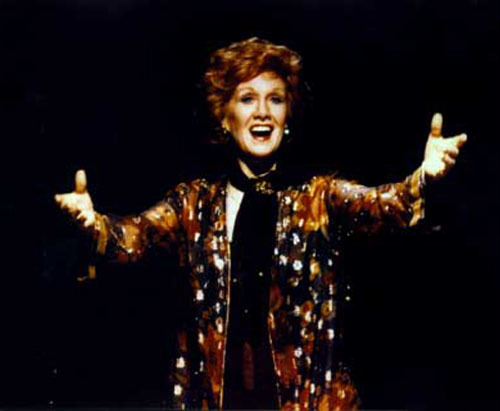 We close out the show with singer Marni Nixon, who is famous for dubbing the singing voices for lead actresses in films, including West Side Story, The King and I, and My Fair Lady. She discusses the upcoming Baltimore Symphony Orchestra’s live performances of the film score for “West Side Story,” which will run this weekend. Tonight, don’t miss the pre-concert roundtable featuring Bert Michaels (Snowboy), Eddie Verso (Juano) and Harvey Evans (Mouth Piece) at the Joseph Meyerhoff Symphony Hall from 7 p.m. to 7:30 p.m. Jonathan Palevsky, program director of WBJC 91.5 FM radio and host of “Cinema Sundays” at The Charles Theater, will moderate. The concert will take place as scheduled at 8 p.m. at the Joseph Meyerhoff Symphony Hall. Marin Alsop will lead the Baltimore Symphony Orchestra (BSO) in a performance of the film score from Bernstein’s legendary West Side Story following the roundtable discussion. Bernstein’s brilliant score will accompany a screening of the 10-time Academy Award-winning motion picture on a large screen directly above the Orchestra.